Happy Easter! 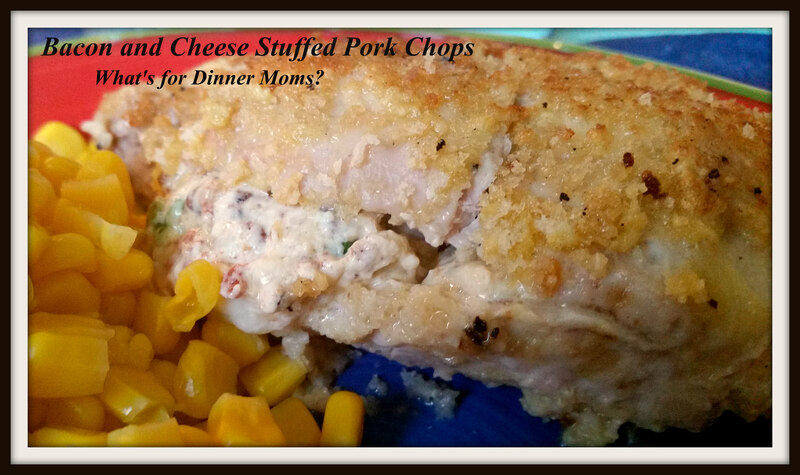 Top 5 Recipes for March 2018 – What's for Dinner Moms? What a week it has been. I overestimated what being away and working 12 hour days would do to me. I thought for sure I could keep up my blog while away and have no problem. Boy, was I wrong. But, I am home now and having a wonderful day with my family. I hope you are enjoying your day surrounded by those you love. Happy Easter, April Fool’s Day and Happy Pesach! Wow! 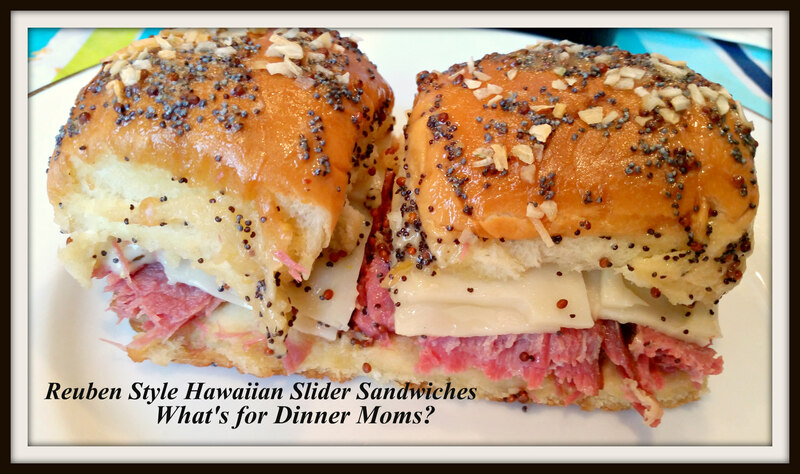 People love these Reuben Style Hawaiian Sliders (click for link to recipe) and Bacon and Cheese Stuffed Pork Chops (click for link to recipe). They are in their third month at the top of my recipes for the month. This month (probably because of St. Patrick’s Day) the Reuben Sliders were over two times the next closest recipe in my blog stats. 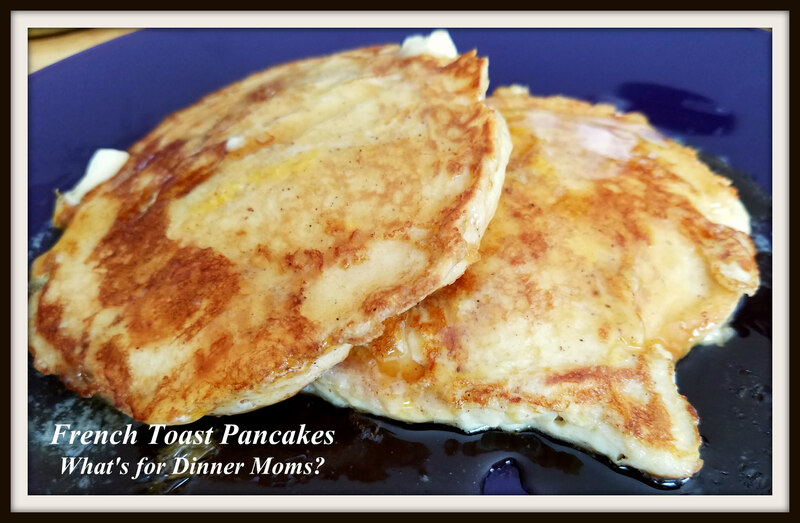 French Toast Pancakes are a delicious combination of Pancakes AND French Toast (click for link to recipe) for those mornings you just cannot decide which one you want or you have leftover pancakes! 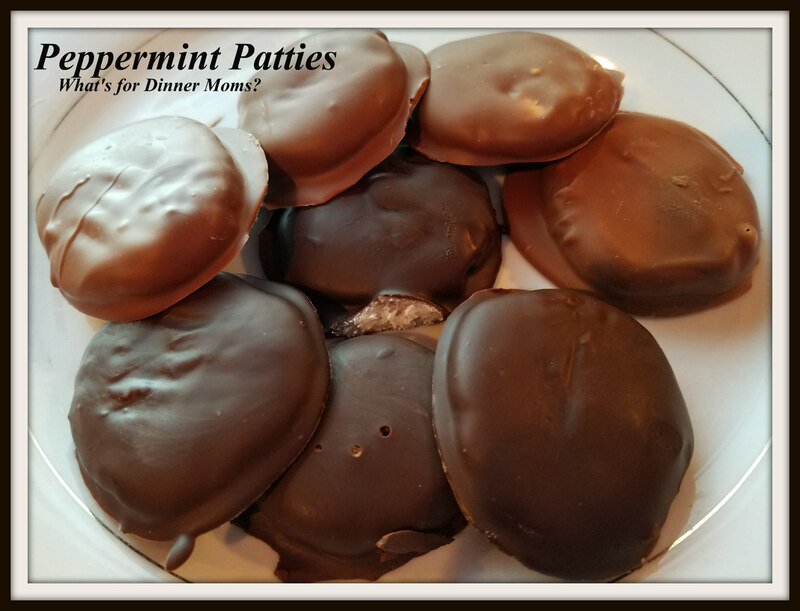 On a holiday filled with candy treat this Peppermint Patty (click for link to recipe) recipe offered a homemade option. 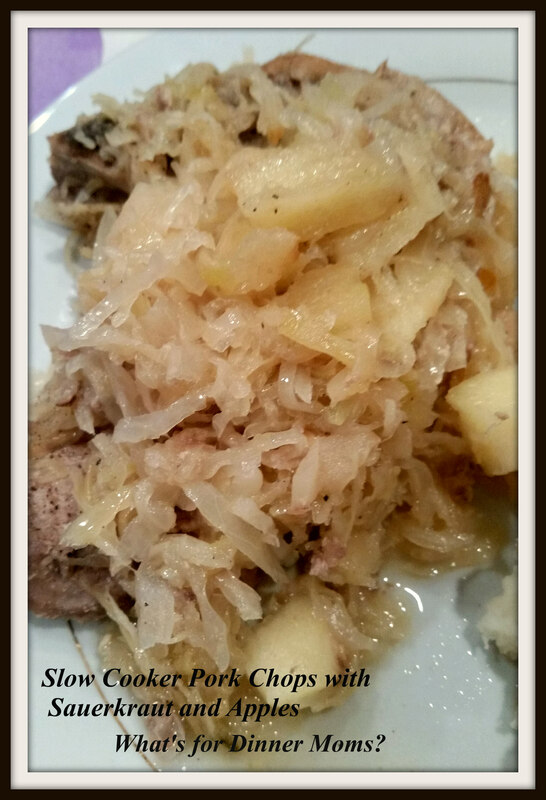 Lastly, this Slow Cooker Pork Chops with Sauerkraut and Apples (click for link to recipe) was a super simple yet tasty dinner. Previous Post On the Road Again…. Thank you so very much! Happy Easter to you and your lovely family! Ha ha! I am too waiting for the ham to finish cooking!